Earthquakes Over 6.0 Mwp – Three Days in a Row. 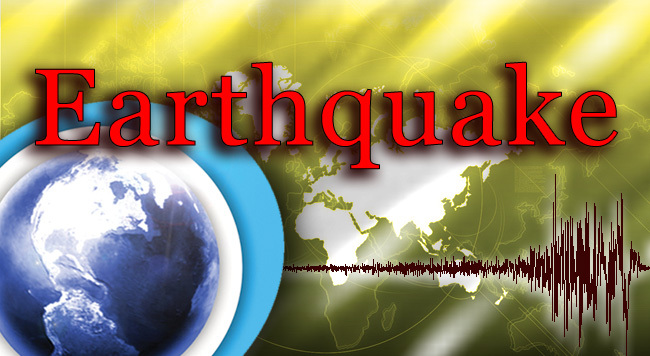 EARTHQUAKE – ANDREANOF ISLANDS, ALEUTIAN IS. 6.9 Mwp – ANDREANOF ISLANDS, ALEUTIAN IS. The following is a selected, incomplete list of significant earthquakes and may not have the most up-to-date, authoritative information for each earthquake. Previous PostReddit Users Attempt to Shame Sikh Woman, Get Righteously SchooledNext PostWhere Did All the Bees Go?